Bill Yates photographed the kids attending Sweetheart Roller Rink in Hillsborough County Florida for 7 months back in 1972-73. The Ogden Museum Of Southern Art is hosting an exhibit of this work. It is mandatory for anyone who has an interest in southern culture to attend. There are other exhibits being shown as well including some crucial work by Howard Finster. Louisiana residents enjoy free entry on Thursdays and there are tip jars scattered around the building if you’re feeling sporty. 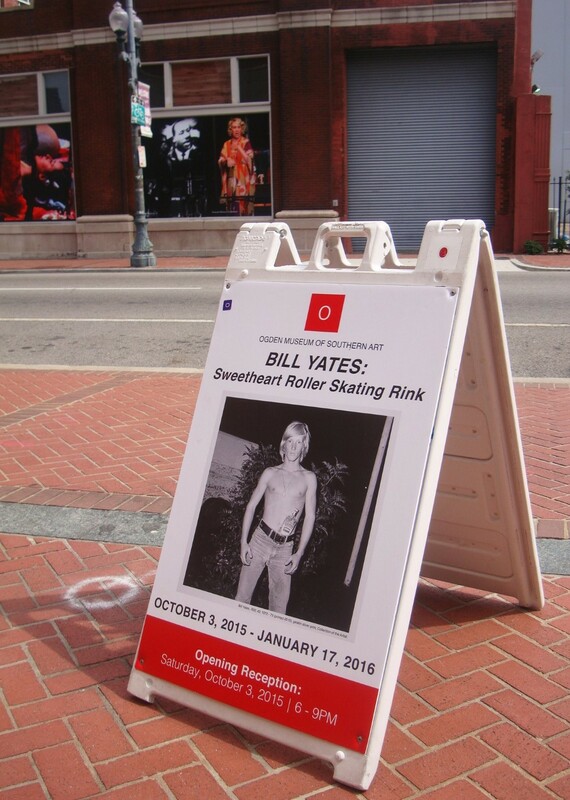 This entry was posted in Louisiana Daily Photo and tagged Bill Yates Sweetheart Roller Rink, Louisiana Daily Photo, rl reeves jr. Bookmark the permalink.